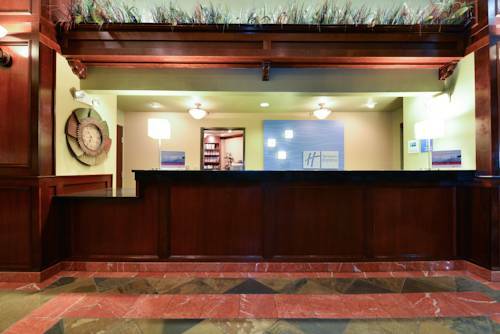 to stay informed during your stopover with on the house daily papers from Clackamas Inn and Suites. 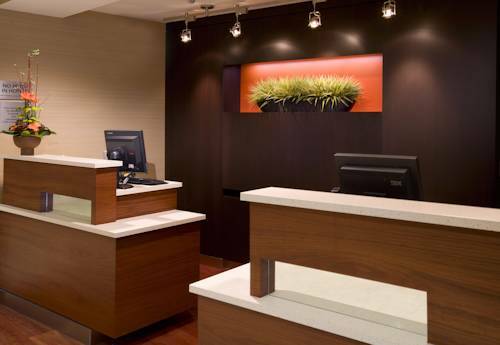 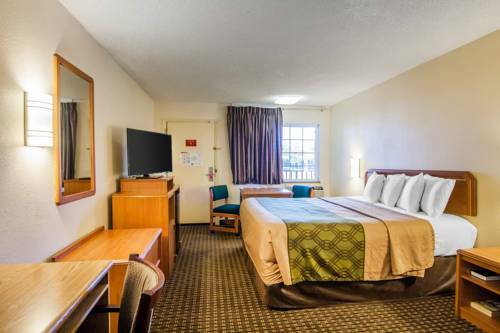 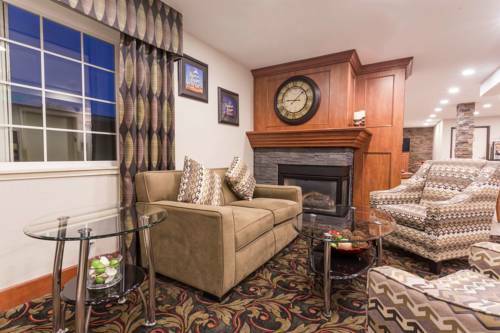 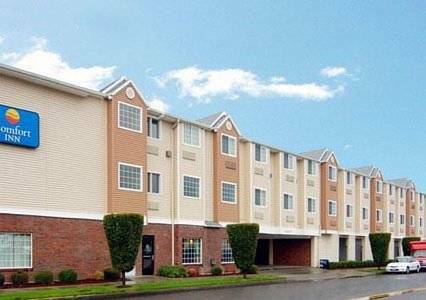 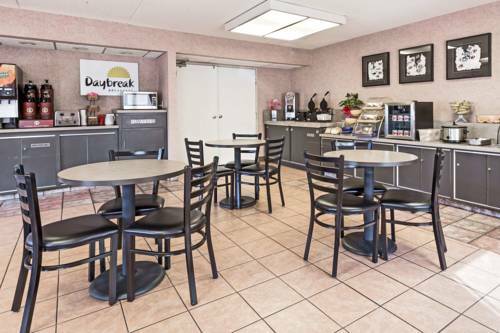 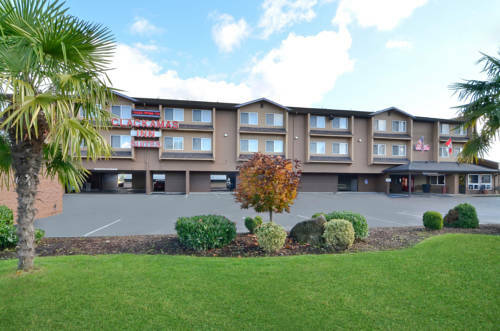 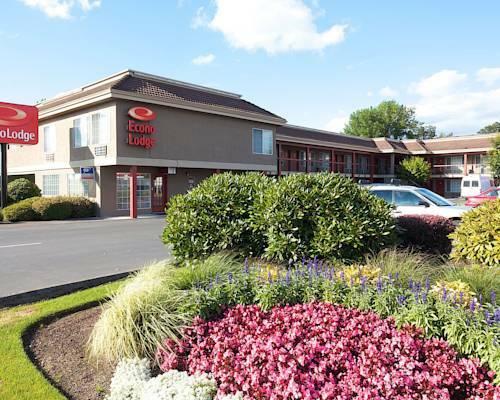 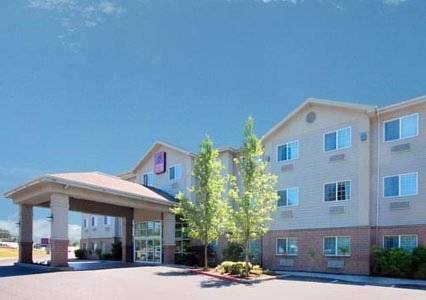 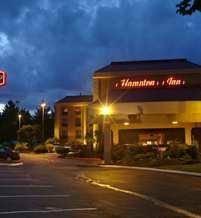 These are some other hotels near Clackamas Inn And Suites, Clackamas. 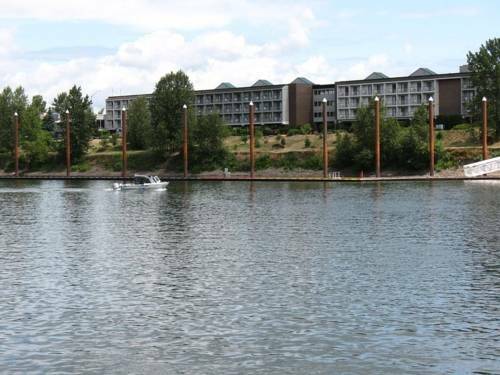 These outdoors activities are available near Clackamas Inn and Suites.